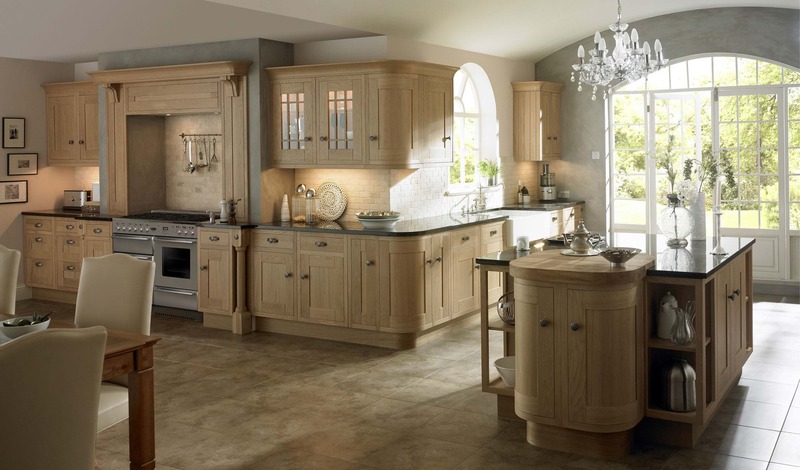 Embrace the perfect style of a Traditional Kitchen by harnessing furnishings and decorations to create that timeless, classic look. Wood has been the preferred material to create kitchens for generations as they attain finishes that are both hard wearing and beautiful. As wood is highly versatile, it can be shaped, carved and finished however you prefer. 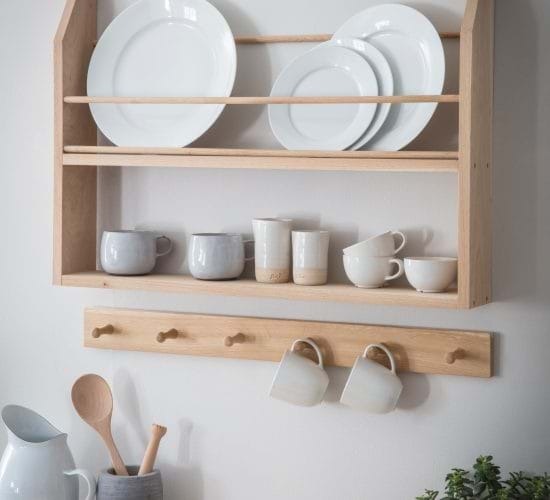 This is perfect for homes that want to commit to a style for many years, as it is easy to make wood look as good as new. 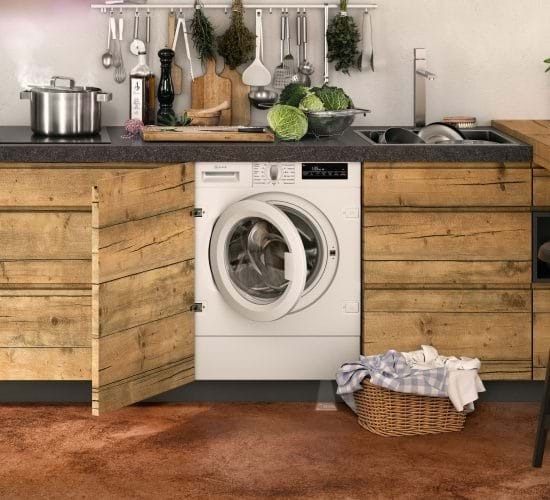 Just take into consideration the time you’ll have to put into sanding, buffing and polishing the wood surfaces dullness and scratches do occur. 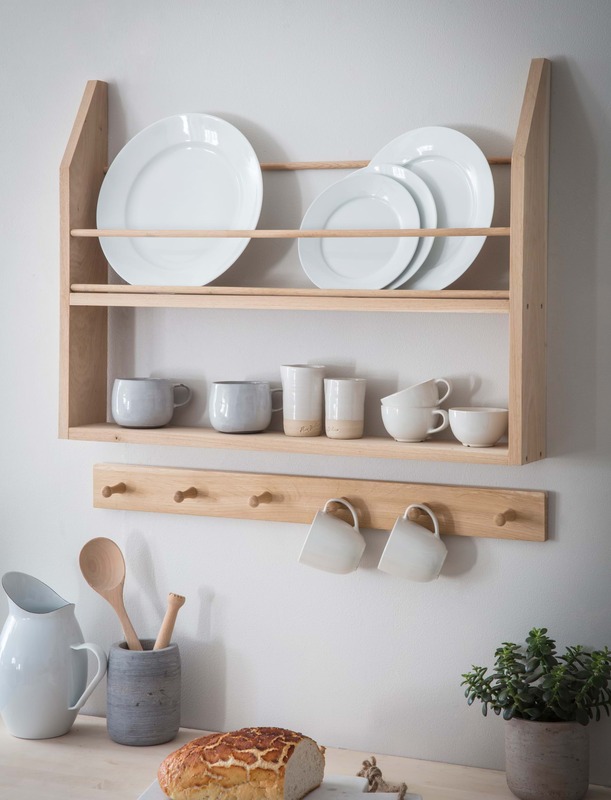 Kitchen accessories in the form of neutral or rustic shades help create attention to detail without overwhelming the palette of the overall space. Opt for wooden tables and chairs to help quaintly tie in the aesthetic. Adorn your walls with muted shades of paint to emphasise the timelessness of the wood. Shades of cream and sand are ideal, especially if they’re matte in finishing as high gloss or very polished finishes can clash with the timeless aesthetic you’re trying to cultivate. Remember that paler colours are more likely to give the room a larger impression but if you want to add a splash of colour, then consider soft burgundy hues as they set off wood finishes perfectly. Leafy green shades also have the same effect as they complement the natural wooden tones beautifully. 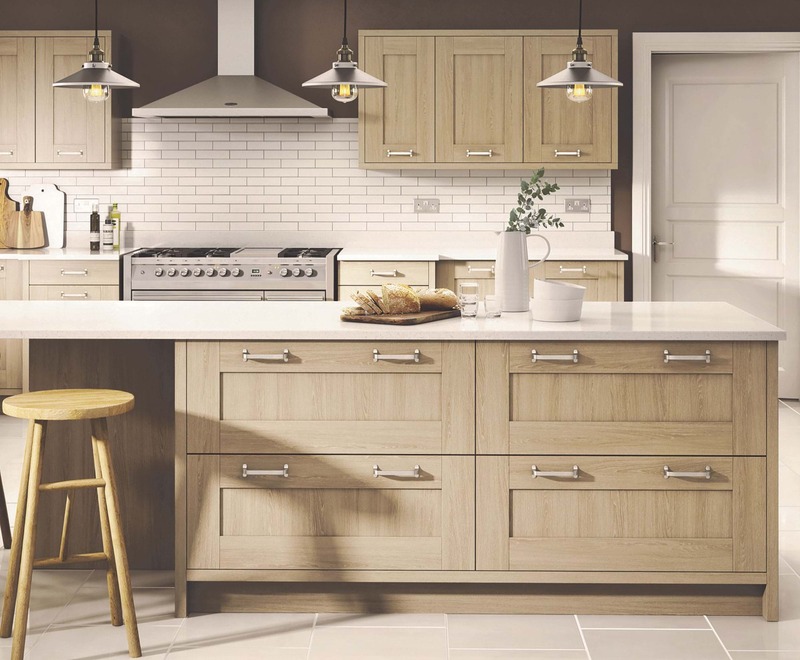 In comparison to the innovative handle-less designs that have been adorning modern kitchens, stick to using traditional style handles for your cabinets as they emphasise the classic look. Finishes such as copper, bronze or steel are perfect as they add a vintage element to your kitchen, so it’s important to make sure they’re not overly shiny. Fridges, dishwashers and washing machines can be hidden behind solid wood doors to eliminate any modern appliances being visible. 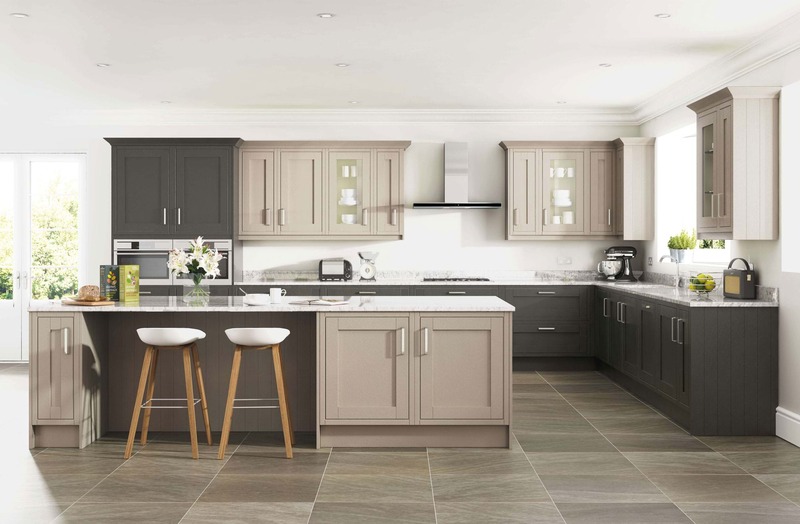 Even with the increase of integrating technology as a means of convenience in Modern kitchens and homes, Traditional kitchens will always be a popular choice for many as their timeless and classic aesthetic is not one to beat.